One of the potential positive contributions that tourism can make is to foster the development of environmental and cultural awareness and pro-conservation attitudes in tourists. One of the tools that can be applied is the provision of quality interpretation. 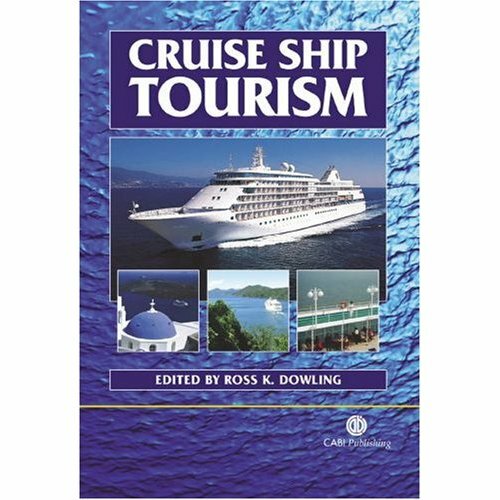 This chapter analyses this tool and the role it can play in enhancing the experience and conservation awareness and support of passengers on expedition cruises.